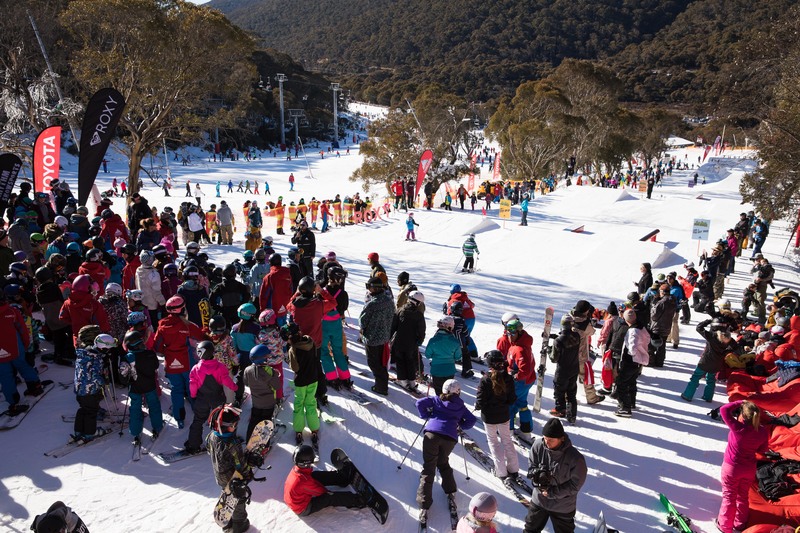 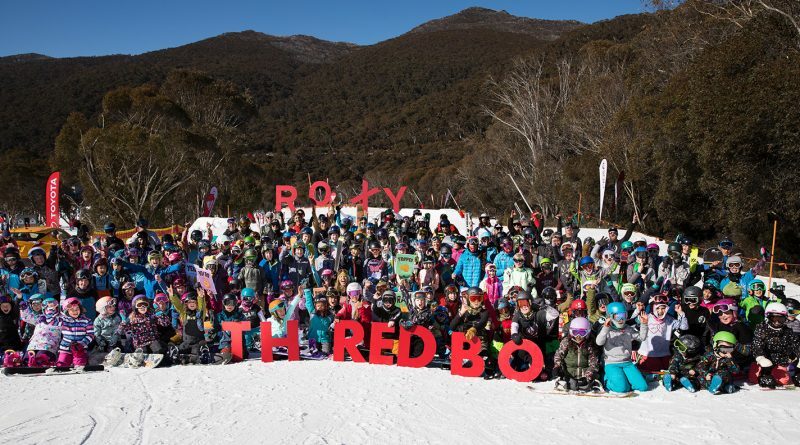 The Torah Bright Mini Shred in Thredbo supported by Toyota went off with an absolute bang today with over 300 kids enjoying an inspiring day of shredding with some Australian Winter Olympic legends. 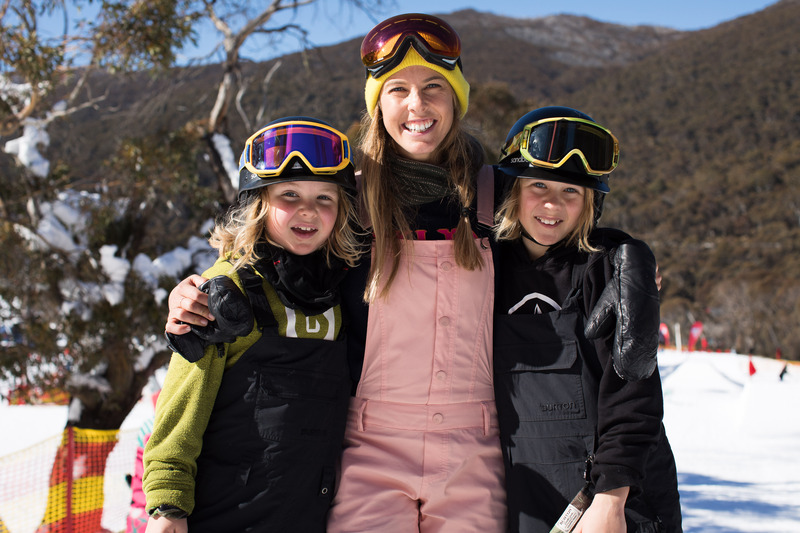 Enjoying what they all were describing as the “Best Day Ever”, they learnt new skills and tricks from an all-star line-up of Australian Olympians, professional coaches and of course Olympic Gold Medallist, Torah Bright. 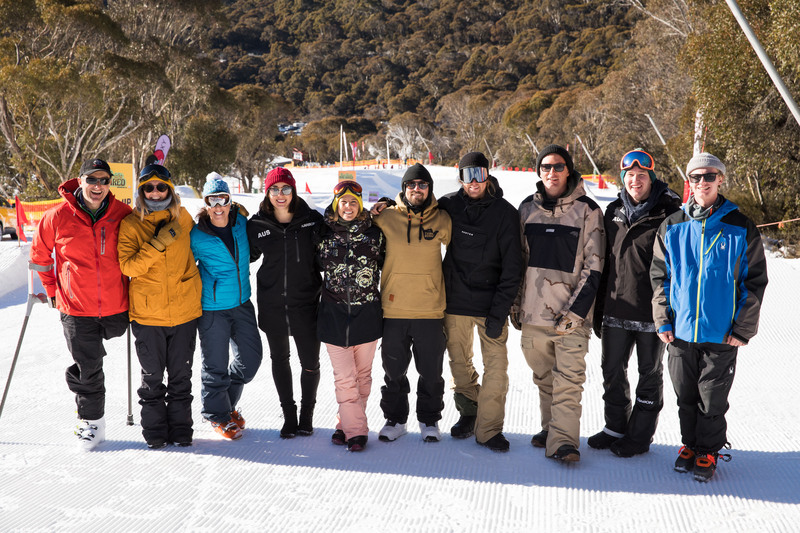 The coaches were some of Australia’s best from the Pyeongchang Winter Olympic Games including Olympic silver medallist Jarryd Hughes, Toyota Ambassador Belle Brockoff, Jess Rich, plus other Olympic legends including six time Para Olympic Gold Medallist Michael Milton, Dual Olympians Manuela Berchtold and Scott Kneller…Plus local legends including Jye Kearney, Charles Beckinsale and many others. 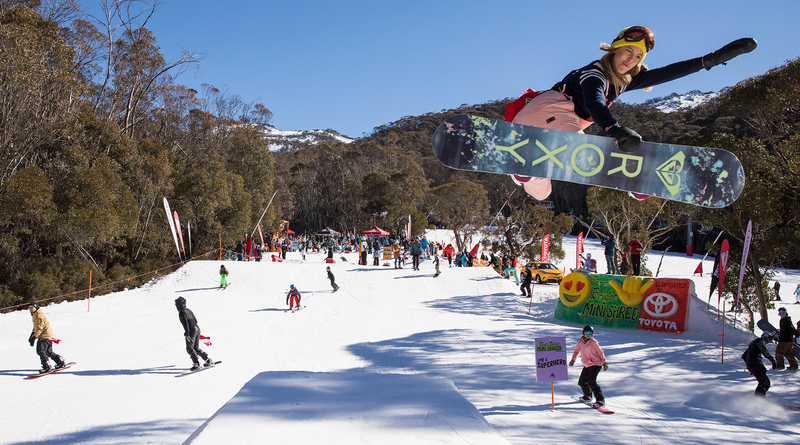 The sun was shining all day, putting on perfect conditions for a fun day hiking, learning and shredding the exclusively built park located on Friday Flat. 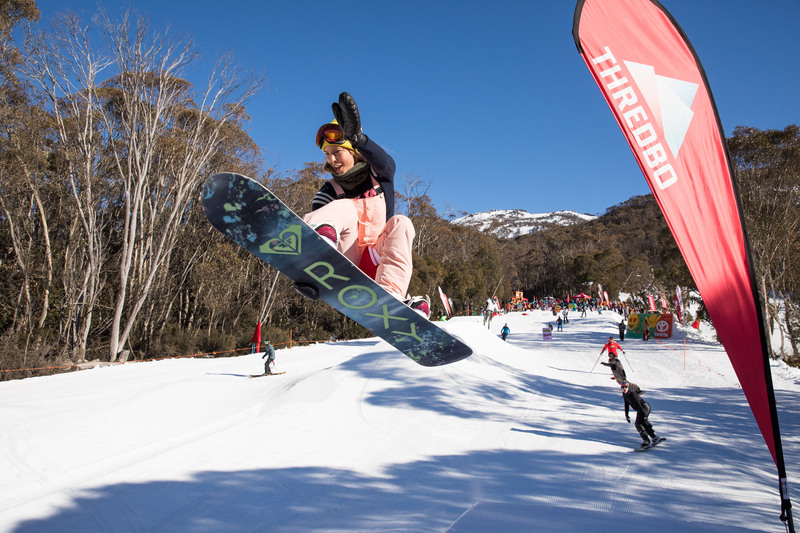 Thredbo built an incredible mini terrain park for all kids to enjoy, with four different line options to choose from, each offering a step up in progression for the mini-shredders to dial in their new tricks and feel confident doing so. 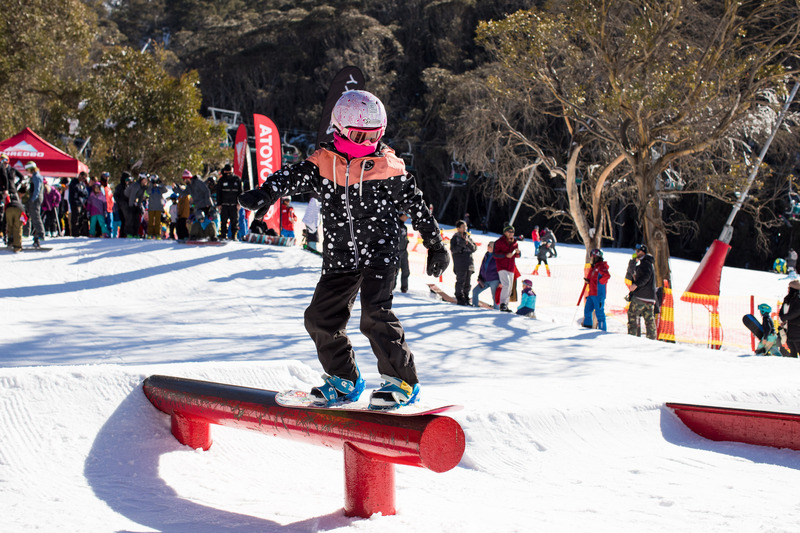 There were jumps, rails, transitions, hips, quarter pipes, rollers and more for every kid to learn and progress in a fun and friendly environment. 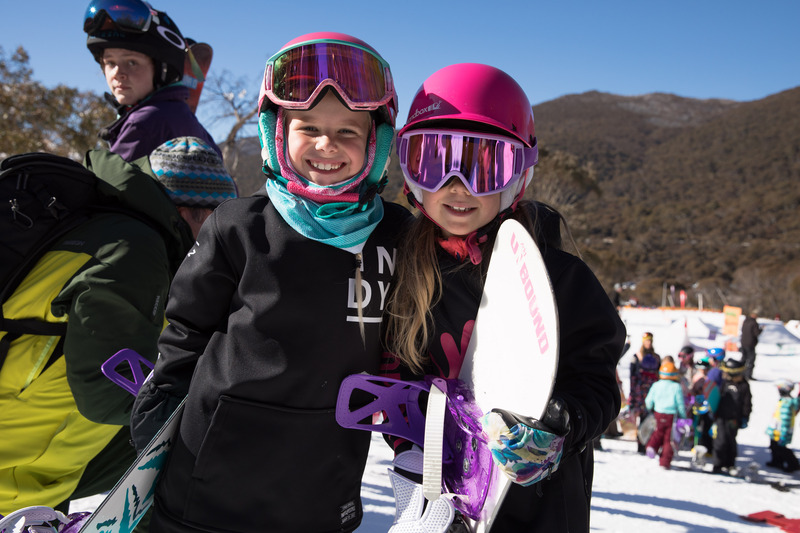 All Mini-Shredders walked away with a tonne of new skills, selfies with their hero’s, awesome prizes, bragging rights, limited edition mini shred bibs and more thanks to Rhythm Snow Sports, Roxy and Toyota. 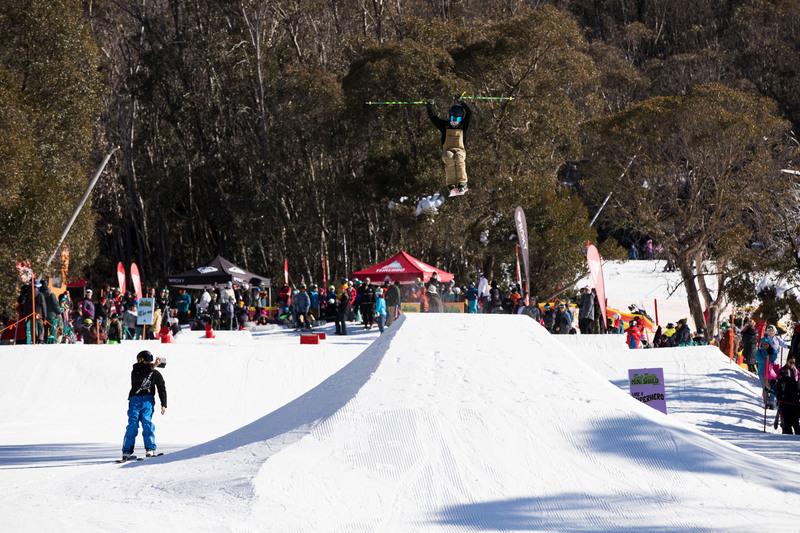 The biggest takeaway of the day however was all the new snowboard and ski tricks to keep working on throughout winter. 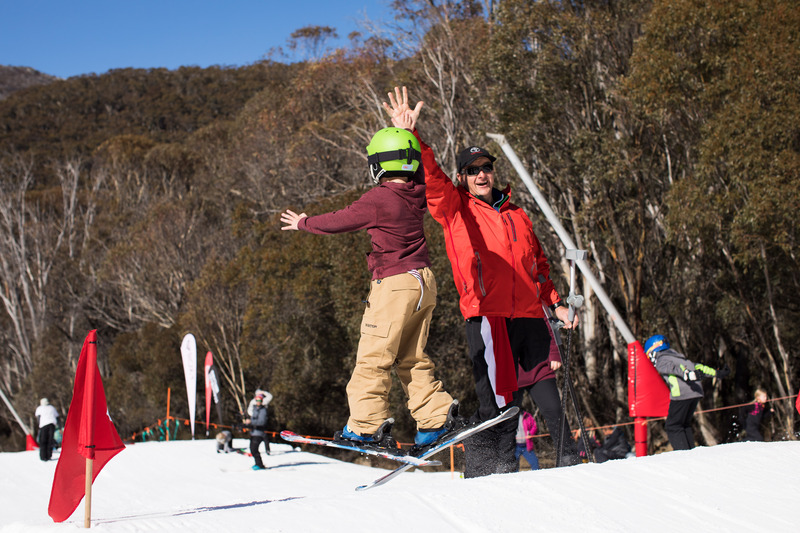 Torah’s aim of the day was to show all kids the fun associated with progression and learning a new manoeuvre. 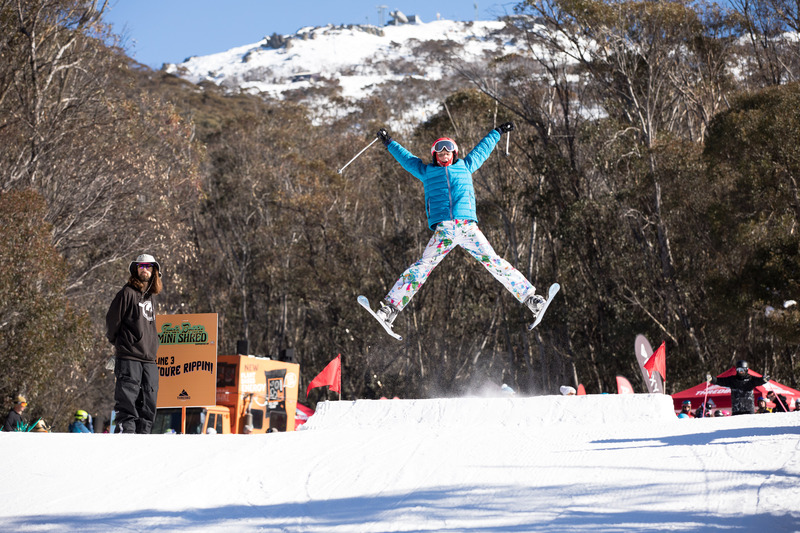 “The Mini Shred is my favourite day of the year. 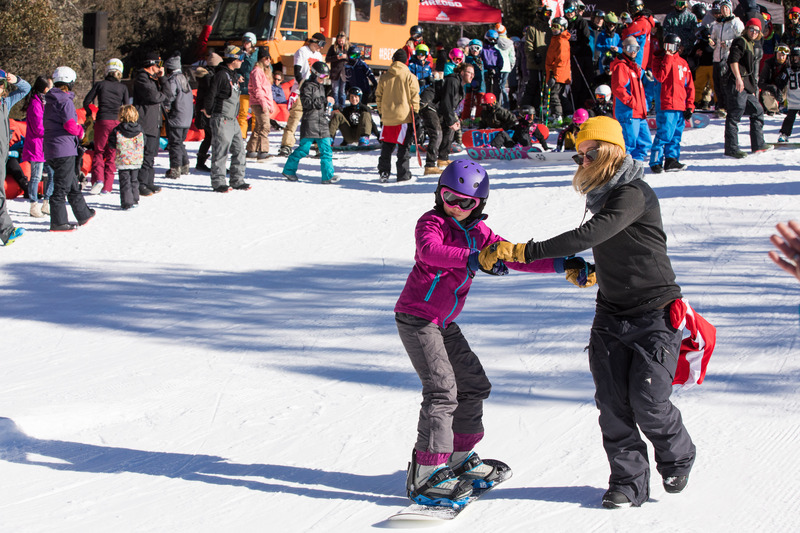 It’s fun, it’s about making new friends to shred with and learn new things. 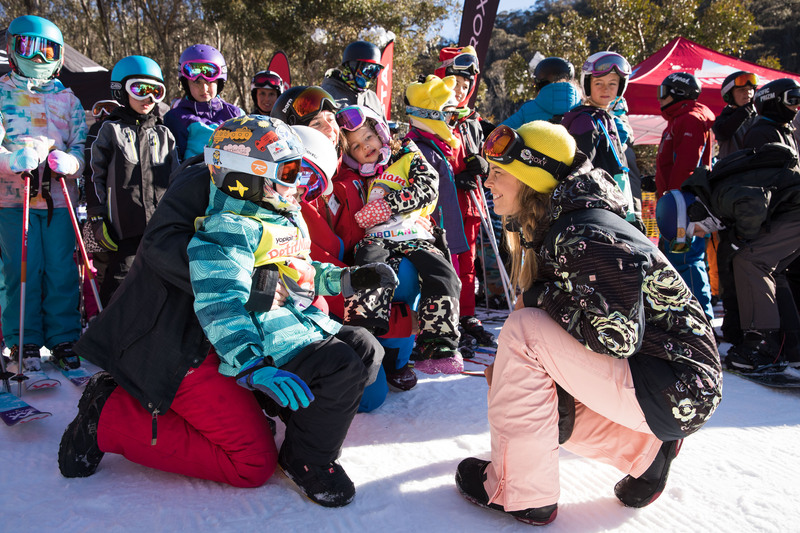 Seeing the talent level of little Aussie shredders is amazing…And it’s incredible to have such an brilliant line-up of inspiring athletes and Olympians to share advice, tips and stoke with all the kids…It sure was a day to remember…bring on next year” said Torah Bright. 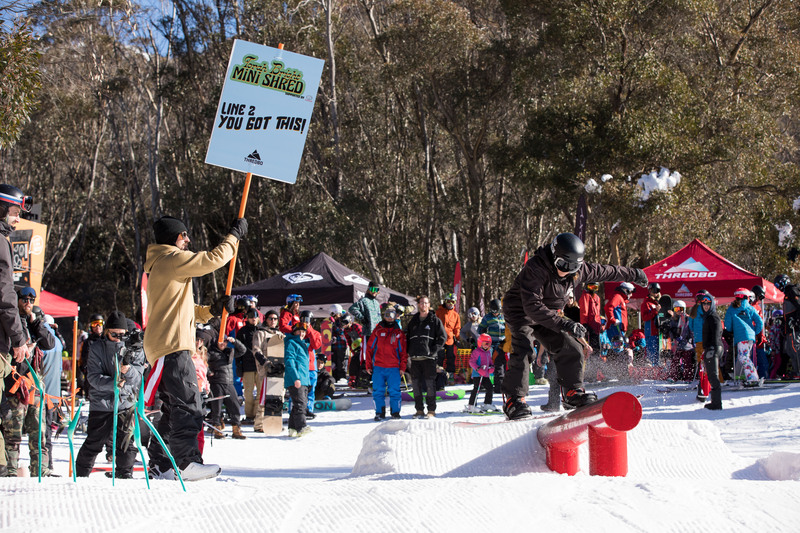 It wasn’t all about the kids today, parents of all the mini-shredders thanks to Toyota received free coffee to keep them warm and energised as they watch from the side of the course. 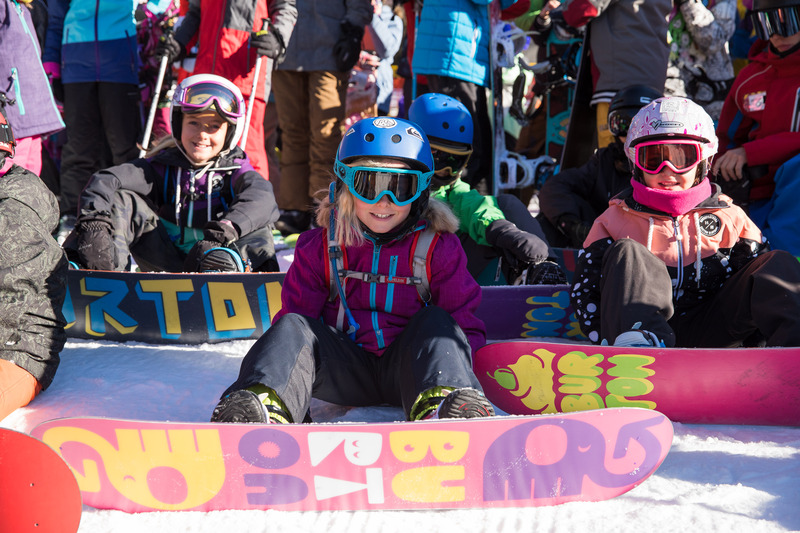 The day ended with a huge signing session with all the pro’s, where all kids received a free limited edition mini shred bib, t-shirt and poster to have their favourite pros and Olympians sign, there were smiles for miles.